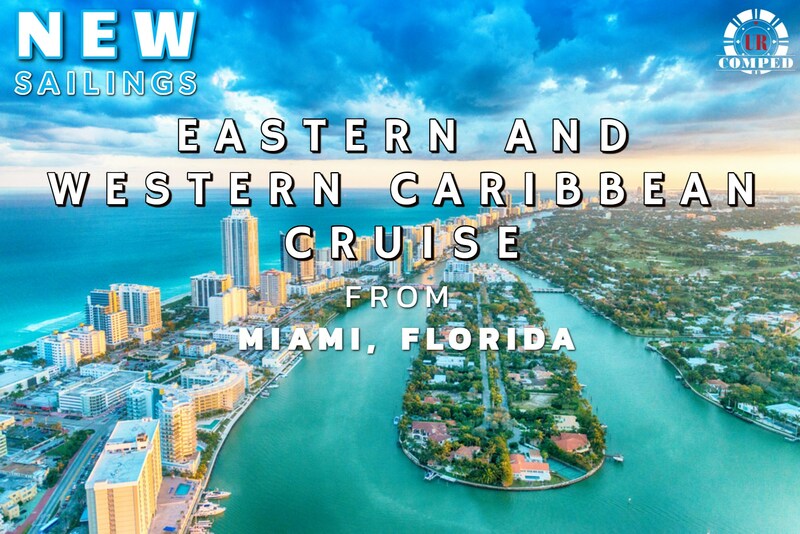 New Miami Sailings to Eastern and Western Caribbean! 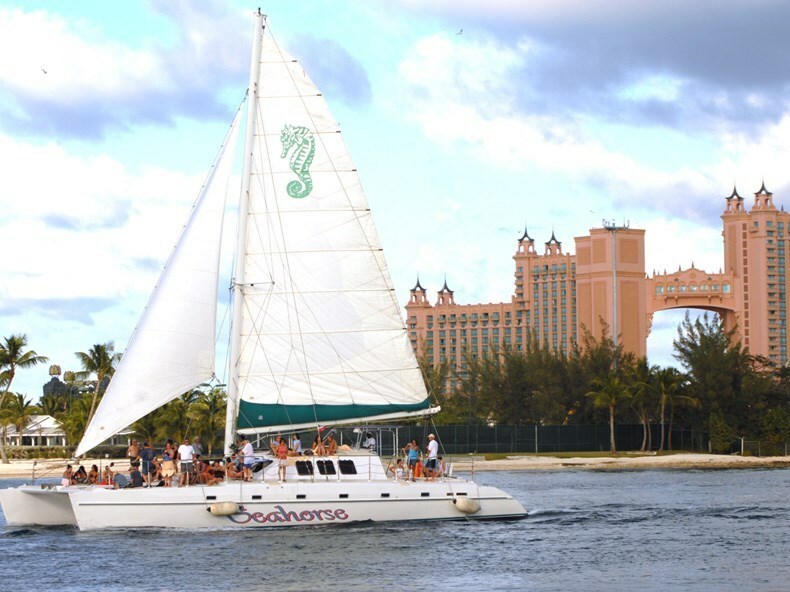 Enjoy heavily discounted fare to complimentary stateroom and cruise to the Bahamas! Ask us your question and our team will get back to you as quickly as possible. Question submitted!! We will get back to you ASAP. In the mean time, would you like to create your free URComped profile to access new comp offers? We see you have an account, login? Qualified players will enjoy complimentary stateroom or discounted fare to explore the Bahamas on a 4-night cruise out of Miami, Florida! 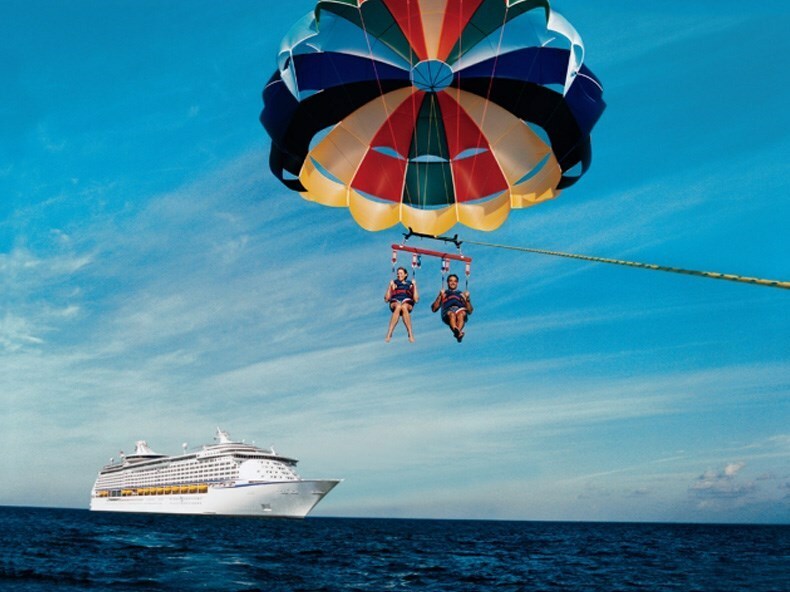 New cruise offer with Royal Caribbean is finally here. Royal Caribbean in partnership with URComped just released these cruise promotion for qualified players. When it comes to new experiences, you like to jump in with both feet. Whether it’s posing with porpoises in Dolphin Cay or plunging into pirate hideaways like Fort Fincastle. 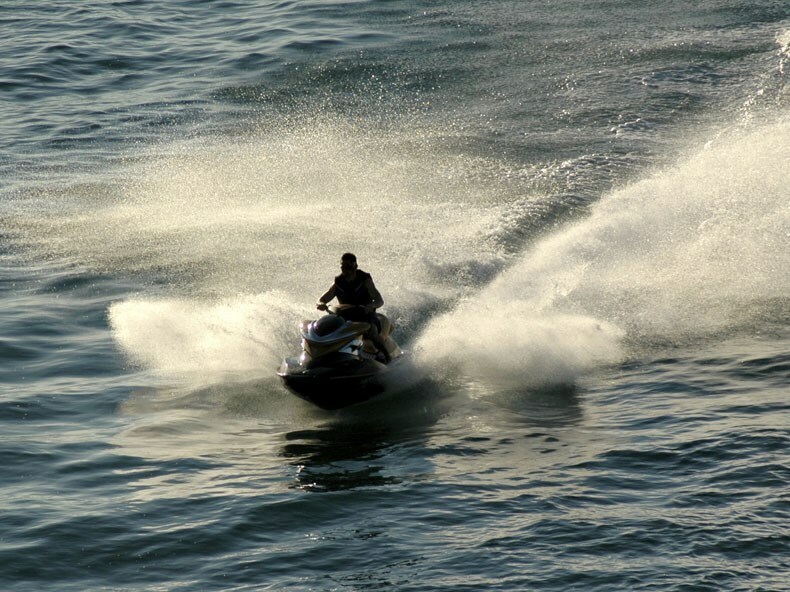 Reef diving or flying high above water in a parasail. 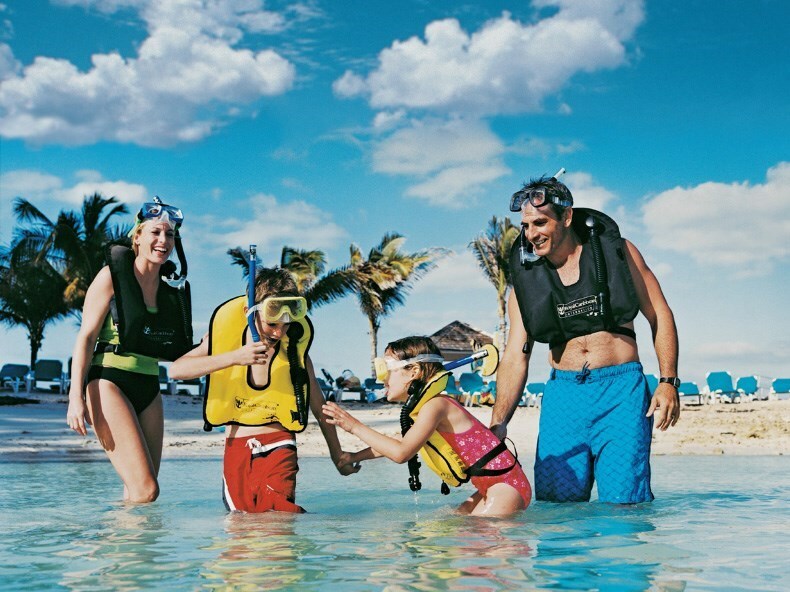 Grab hold of one-of-a-kind adventures in Nassau, and Royal Caribbean’s private island – CocoCay. Come seek your next adventure. Royal Caribbean's popular signature steakhouse, featuring grade-A premium cuts of steak cooked to your specifications, plus fresh seafood, hearty side dishes and signature desserts in an upscale, contemporary setting. Extensive menus for your breakfast, lunch, and dinner needs are offered daily in this dining room. The full-service spa offers a beauty salon and spa treatments, including massage, manicures and seaweed body wraps. Blips, bleeps, clangs and cheers. Play to win in a classic arcade atmosphere with timeless games like Pacman and table hockey, plus the latest - Guitar Hero, Fast and Furious Drift and more. Peace, quiet, and your next great read – find it all at the well-stocked library, featuring a variety of genres, plus tables for cards and board games. Everything's complimentary for your enjoyment. Enjoy the glitz, glamour, and special effects of Broadway or Las Vegas. We may ask for additional information, if needed, to pre-qualify you against the requirements set by the casino for this offer. Trip request is then submitted to casino for final approval. *Players requesting their first URComped trip will be required to upload images of valid casino offers to pre - qualify. The URComped team is excited to work with you! Rated play from previous trips with this casino, any of the casino’s affiliated brands, or from previous URComped trip(s) will initially be used to determine if a player qualifies for this offer. Images of complimentary cruise offers directly from the cruise line’s casino department. Comp cruise certificates offered from land-based casinos. *An invitation to a certificate event at a casino can be accepted in lieu of the actual certificate. Images of complimentary room + free play offers from land-based casinos. URComped can generally pre-qualify players based on offer images within 2 business days (and often within a couple of hours). Not everyone that requests an offer will qualify. The qualification criteria for this offer is set by the casino, not URComped. All requests are subject to final approval by the casino. All offers are based on availability and subject to change without notice. Are You Ready To Book This Trip? If we've booked you on this cruise line before or you've never sailed with them then you can disregaurd this. After submitting your trip request you will be connected with your personal host to work out trip details such as guests, dates, and any necessary fees/deposits. Are you ready to claim your offer?